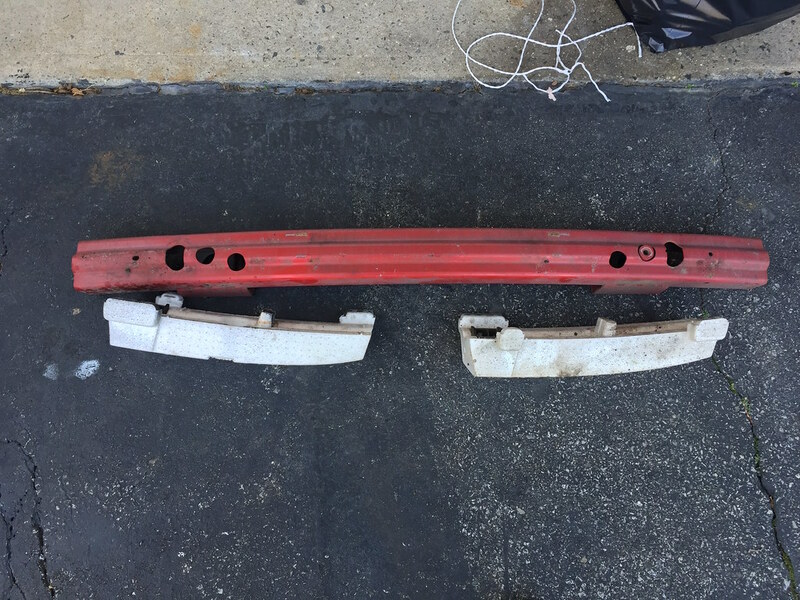 Used rear crash bar with foam. 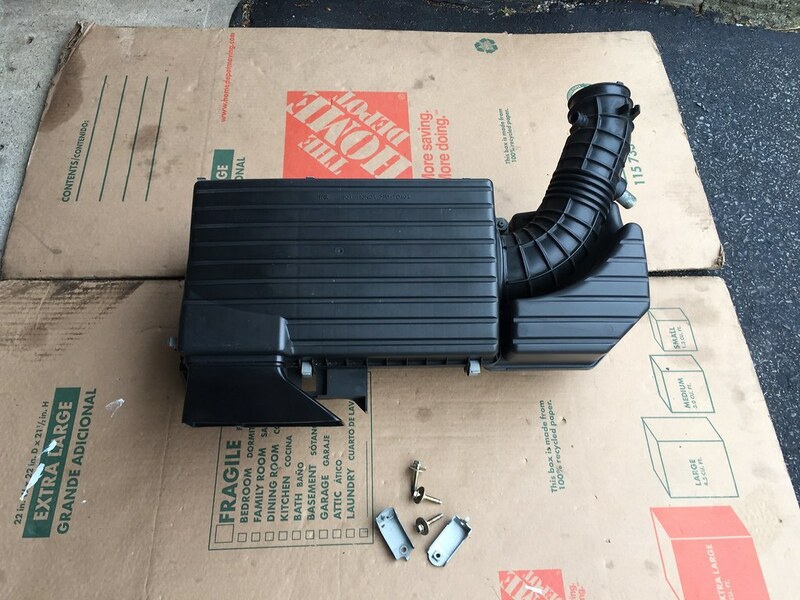 $50 picked up. Last edited by Orjinal; 03-12-2019 at 04:54 PM. I bought the same tow hook used. It cleaned up well with some Chemical Guys light metal polish. I've added a rear reinforcement/tie down bar. 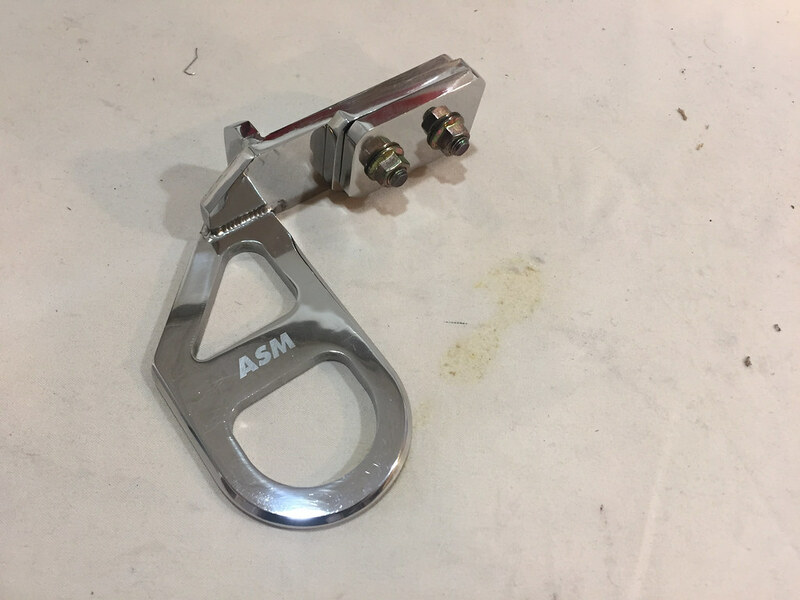 ASM tow hook is sold. I've added J's racing heatshield.